In the second part of this three episode series, we talk about getting the most out of your mentorship. 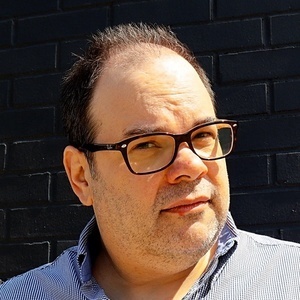 Applying the three action steps discussed in this episode will help ensure that you mentorship is a value to you and your mentor. This is the second epsisode of a three part series on mentorship. 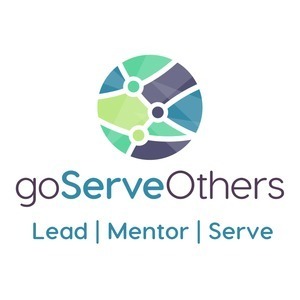 The focus of the goServeOthers podcast centers around leadership, mentorship, and providing service to others.